"Sir Mark, where can I buy Asus smartphones and laptops here in Manila? How about in Cebu?" "In case my ZenBook acts up, where can I have it fixed under warranty?" "Which stores can service my Asus ZenFone in Quezon City, Mark?" These are only some of the many Asus-related questions that I've gotten from you guys over the past few months. I'm sorry if I wasn't to address all of them immediately but I did promise to eventually publish a post to answer your questions all at once. 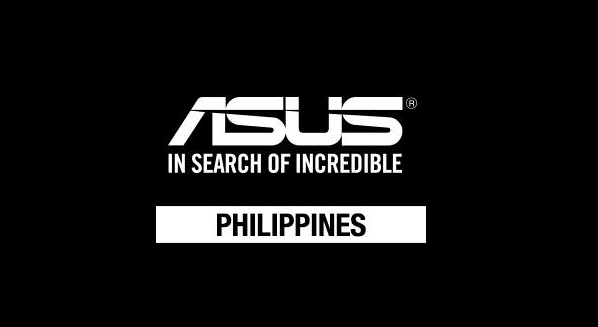 And here it is (courtesy of our friends from Asus Philippines). I hope you find these information useful, TP Friends! Can I just ask for one small favor? Should you decide to purchase an Asus product from any of the stores above or to have your Asus gadget fixed at one of the authorized service centers I listed, can you share your experience in dealing with the outlet via our comments section below? I hope you can do that for the benefit of other Pinoy consumers. Thanks, guys!